"Caspian", an Italian-built Azimut 85' has a four cabin layout each with their own ensuite; a separate day head is located in the main saloon. She can comfortably accommodate up to eight guests andif need be, a further two guests can be accommodated on the pullman berths in the twin cabins. She offers a large sun-bed on the foredeck and ample lounge areas on the flybridge. Separate crew accommodation and facilities are located at the aft of the boat. "Caspian" also caters for active guests boasting two jet ski's, a 12' ft Novurania with a Yamaha 50Hp and a widevariety of watersportsequipment.She has been built with many upgrades and is fully equipped for cruising, she has only had one owner and been Captain maintained to a high level. An out of water was performed in December 2012 and all findings have been cleared. 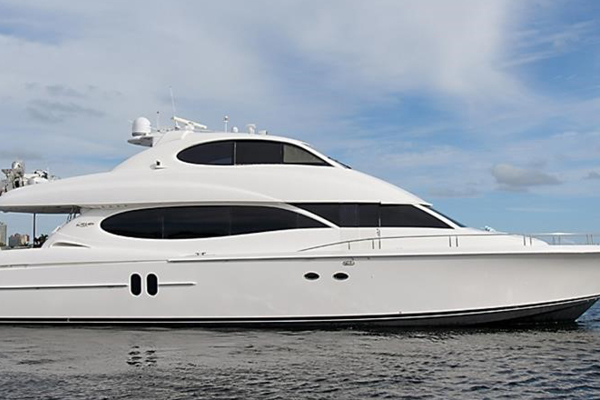 United Yacht Sales New Jersey would love to guide you through a personal showing of this 85' Azimut 85 2009. 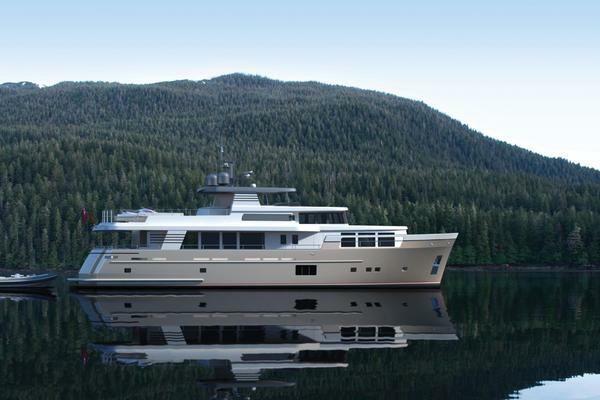 This yacht for sale is located in Unknown, Florida and priced at $3,700,000. For a showing please contact us by filling out the form on this page and we will get back to you shortly! Wifi Wireless Touch Panel handheld Creston 3.5"